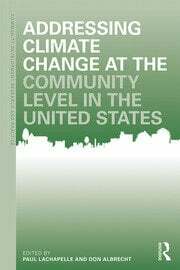 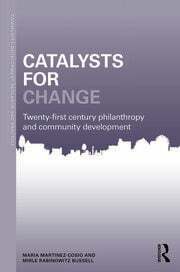 In partnership with Routledge (http://www.routledge.com/books/), the Community Development Society (www.comm-dev.org) is pleased to present this new book series. 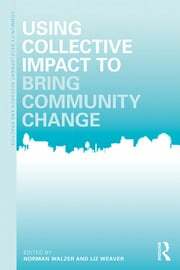 It will serve community developers, planners, public administrators and others involved in practice and policy making in the realm of community development. 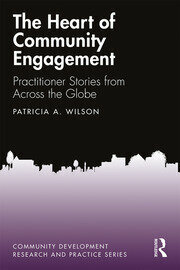 The series will provide timely, useful and applied information for researchers, students, and practitioners. 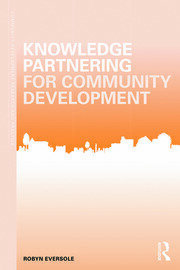 Building on a 40 year history of publishing the journal, Community Development: Journal of the Community Development Society, the book series seeks to contribute to the growing and rapidly changing knowledge base as a resource for practitioners and researchers alike. 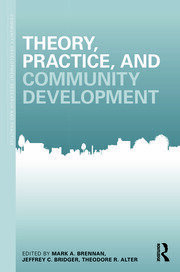 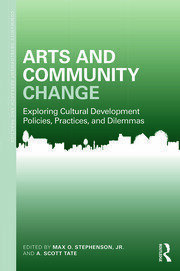 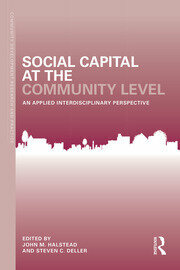 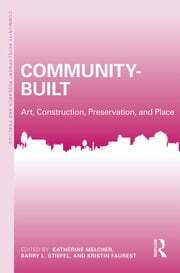 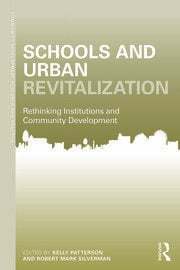 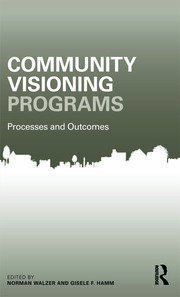 You can also view our Current Issues in Community Development series for related titles: http://www.routledge.com/books/series/CDS/.